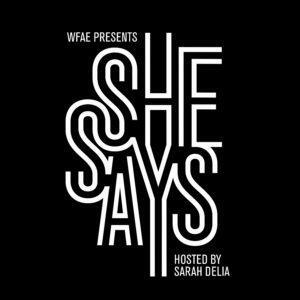 'She Says' is a new podcast hosted by WFAE reporter Sarah Delia. We preview an important new WFAE podcast - She Says - which follows one sexual assault victim’s quest for justice. Mike Collins and his guests also discuss why many sexual assault survivors struggle to find a resolution to their cases. The #MeToo movement helped bring the issues of sexual assault and harassment out of the shadows and into the sunlight. It's urged victims to speak out and brought more attention to misconduct and crimes committed against women. But for many, that's only the beginning of the story and finding any kind of resolution can be a winding road. On Thursday, WFAE is launching a new podcast that highlights one of those stories. 'She Says' follows one sexual assault victim's quest for justice. "Linda" was assaulted by a stranger in Charlotte in 2015. Since then, she's tried to navigate a complicated system full of dead ends, to try to find answers and a resolution. She says she knows who the perpetrator is, but has struggled to find justice. WFAE reporter and She Says podcast host Sarah Delia. Sarah Delia, WFAE reporter and host of She Says, has been tracking Linda's story for over a year. She's talked with detectives, forensic scientists, other survivors and attorneys to better understand how the justice system works and how it can better serve victims. We'll get a preview of the podcast and hear about Linda's story, as well as discuss the struggle sexual assault survivors experience in finding some semblance of justice in a murky system. 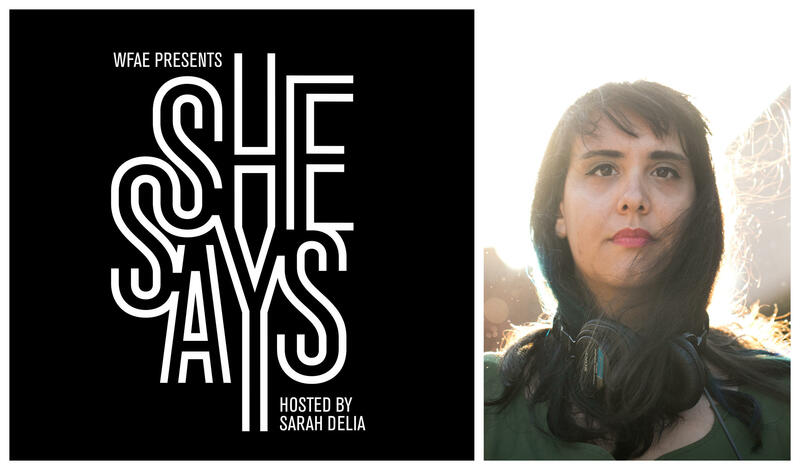 'She Says' launches on May 31st. New episodes come out every Thursday. Subscribe to the podcast on Apple Podcasts, Google Play and wherever you find podcasts. Visit the She Says website for more information. Charlotte Talks requested a representative from CMPD to join the panel, but they declined due to scheduling conflicts. The National Sexual Assault Telephone Hotline is 800.656.HOPE (4673) or visit RAINN.org for more information about recovering from sexual assault. This week, WFAE launches its first investigative podcast. It’s called She Says, and it tells the story of a sexual assault victim and how police handled her case. It's been nearly three years, and Linda, as we'll call her, is still waiting for answers. 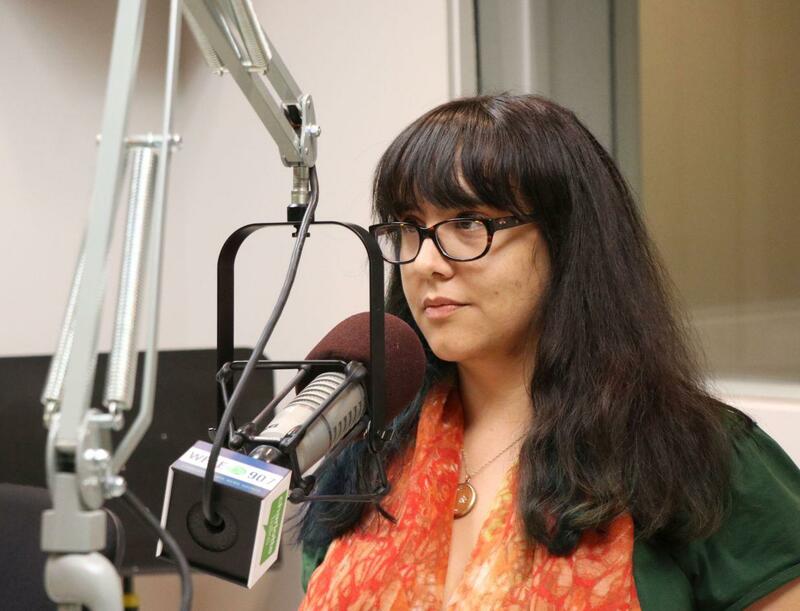 WFAE's Sarah Delia and Marshall Terry discuss how this podcast came to be. For more than a year, award-winning WFAE reporter Sarah Delia has investigated the case of "Linda," a Charlotte-area woman who was sexually assaulted by a stranger in 2015 and is still struggling to find answers.